DISCLAIMER: THIS IRC CHANNEL—WHERE PLAYERS OF BALDUR'S GATE: THE SWORD COAST CHRONICLES CHAT—IS NOT OFFICIALLY SUPPORTED BY THE STAFF OF BGTSCC! 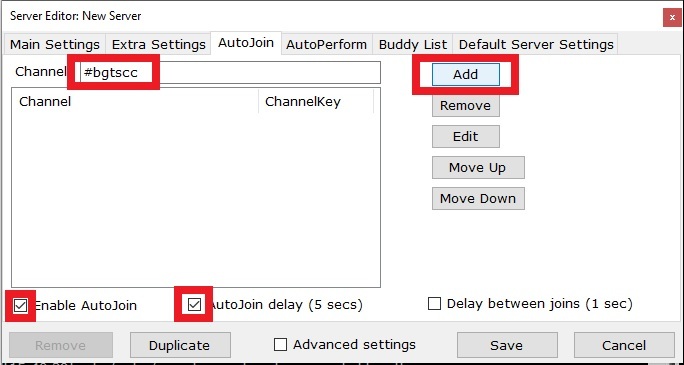 IF YOU FIND ISSUE WITH THE BEHAVIOR OF THIS IRC CHANNEL, IT IS RECOMMENDED YOU CONTACT THE ADMINS OF THE CHANNEL ITSELF, AND IF NECESSARY, CC: THE DM STAFF OF BGTSCC. THANK YOU. DISCLAIMER: THE CONVERSATION MAY DEVOLVE AND JUMP FROM FR SETTING ALL THE WAY TO EATING EXOTIC ANIMALS. PLEASE EXERCISE CAUTION ON THE IRC CHANNEL NOW THAT IT IS MORE ACTIVE! The BGTSCC IRC Channel is set up! So now you can enjoy the community of BGTSCC live from work, on your phone, anywhere and around the clock! But the really nice way is to get a client on your PC or your Phone. Preferably both! 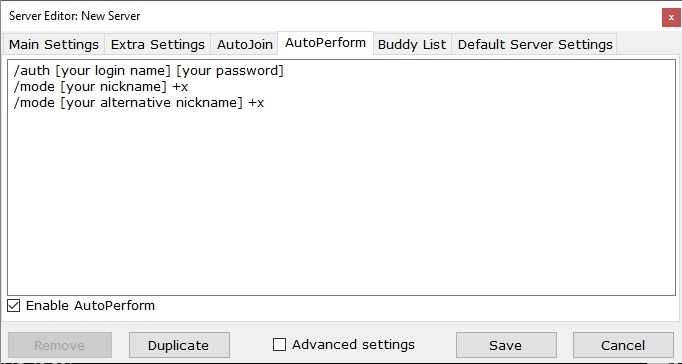 You can also get a free irc client for at least Android phones (I use AndroIrc). 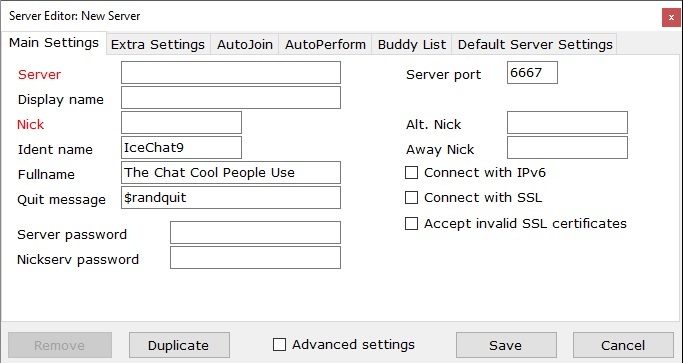 It's really simple, just select QuakeNet as a server, type a nickname and join the channel. *Authing; when you join the channel, please type /msg Q hello (email) (email) to let Q know who you are and to register your nickname with the QuakeNet server. 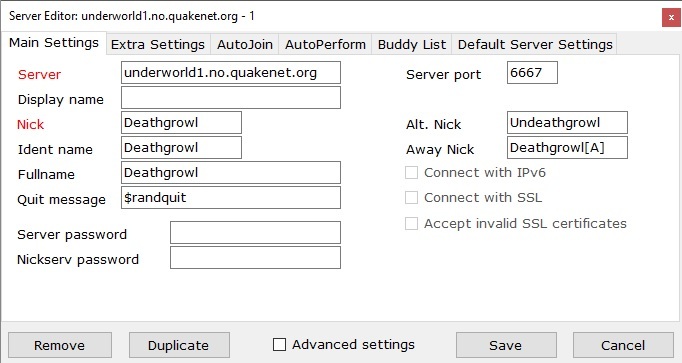 You'll get a confirmation email and a login you will use every time you connect to QuakeNet. Just type the authorization message you get as an email every time you log in or..
Last edited by Deathgrowl on Wed Sep 06, 2017 1:19 pm, edited 2 times in total. IRC? Oh god. The good ole days of sub7 and backbus. Awh. Last edited by Eclypticon on Tue Jul 29, 2014 9:52 pm, edited 1 time in total. 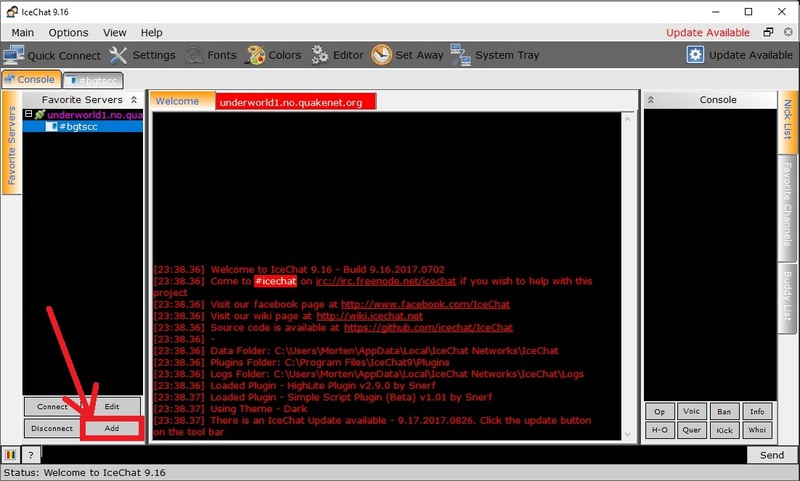 What'd be really cool is if the server had a plugin to interface with irc, and added a /i ingame to chat with those outside the game. I've seen that in other games before. Had a peak today with 4 players + Q! In realms of Mordayn Vapor.. Rollin' DC 16's.. Groovy. Grukar -Kraak Helzak soldier - M.I.A. May I suggest sticking this topic so more people will know about it right away. I'm surprised there are so few people on given how large the community is. This topic has already been sticked. Past PW's I've played in it's really helped if people get into IRC so they can ask DM's questions, get suggestions, discuss concepts ect and get to know the community more quickly. I know I've been struggling to get my foot in the door so far, been idling in the channel for days! Come on in the weather's nice! Artuis Greystone - "Well don't you fret princess, I dislike all of ye equally." Some new players arrived. Bumpin' the thread.